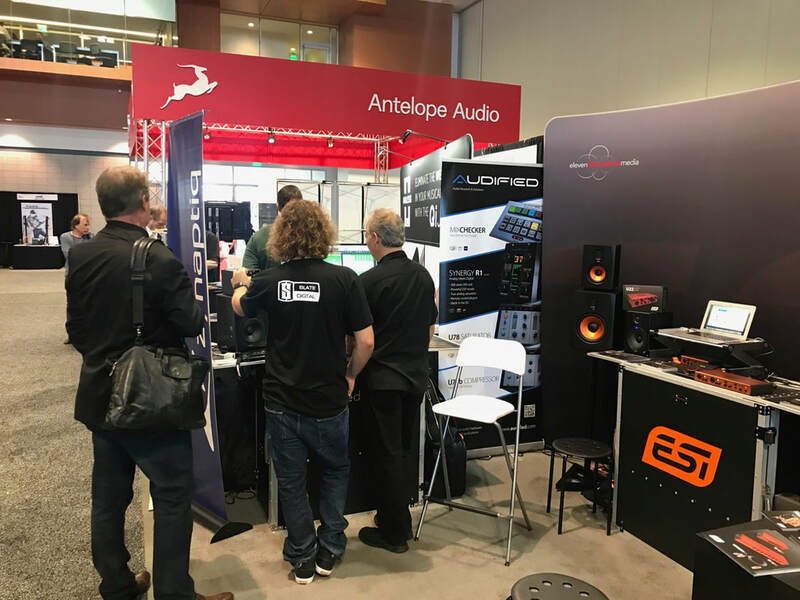 October 2018: Every other October, Eleven Dimensions Media heads to New York City's Javits Convention Center for the Audio Engineering Society Convention & Expo. 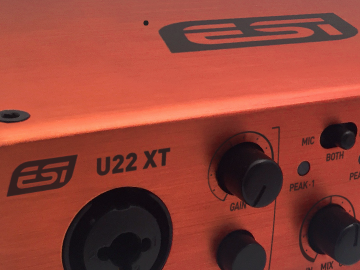 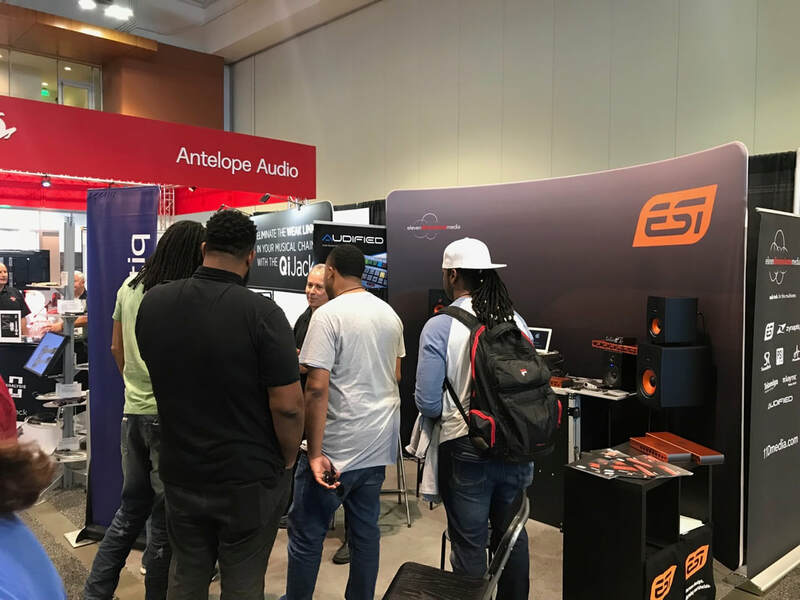 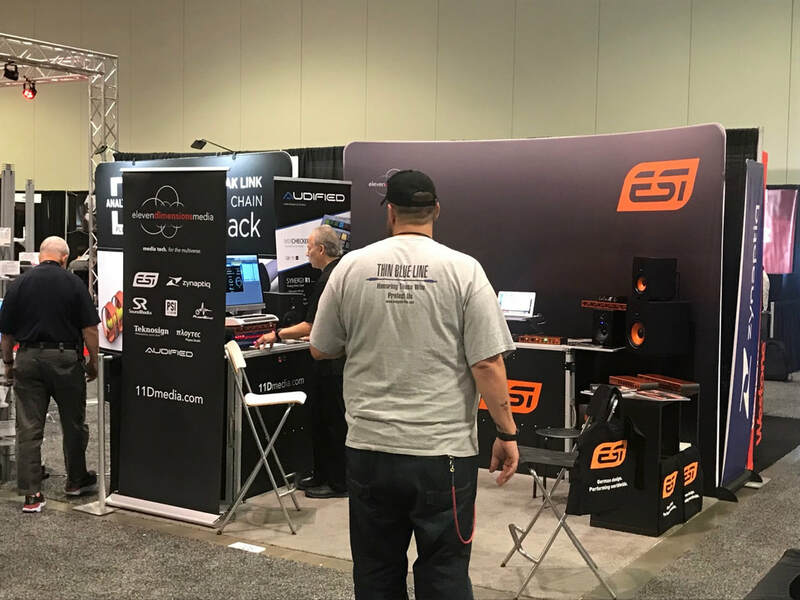 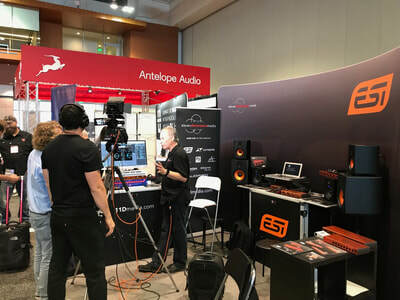 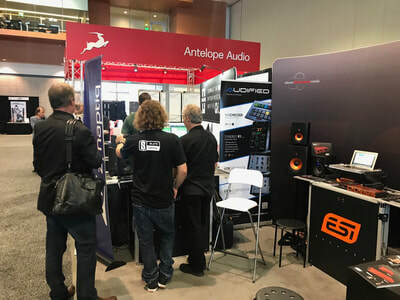 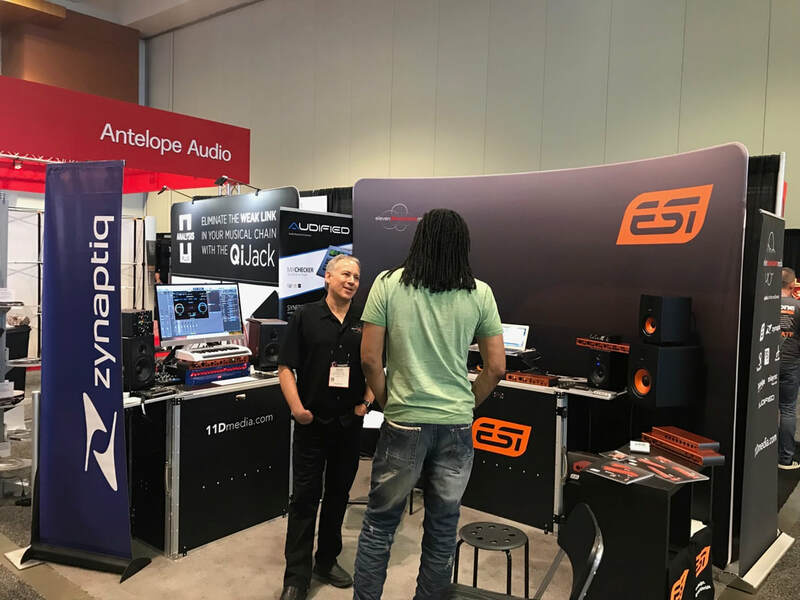 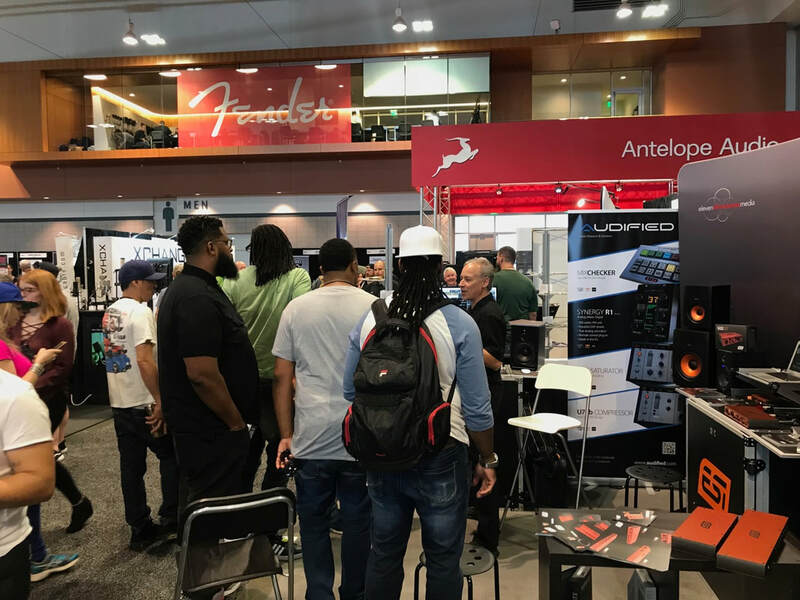 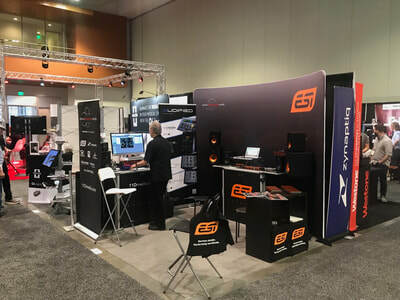 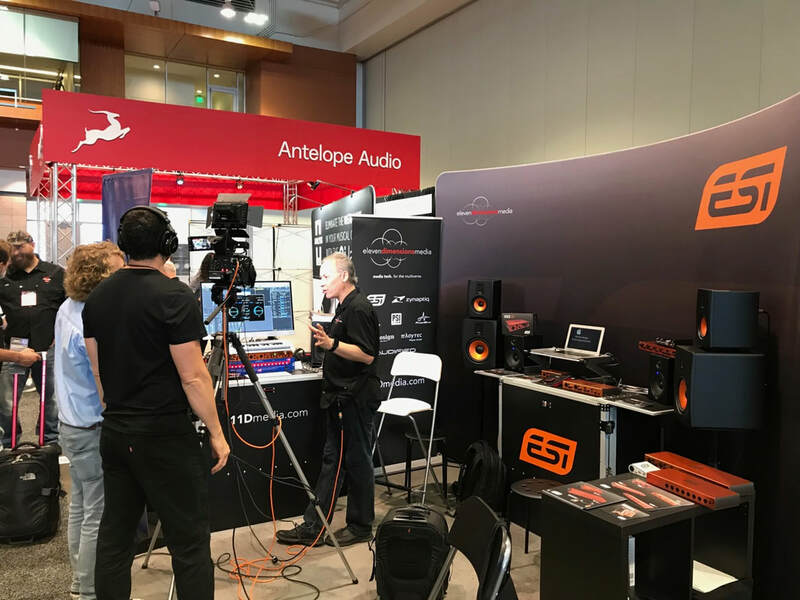 ESI presented their new “Orange line” of professional USB audio and MIDI interfaces along with their distinctive uniK series monitors which feature ribbon tweeters and copper-colored kevlar cones. 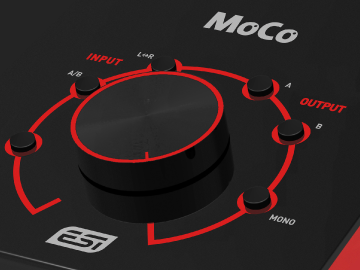 Demos in the booth were controlled using the new MoCo monitor controller. 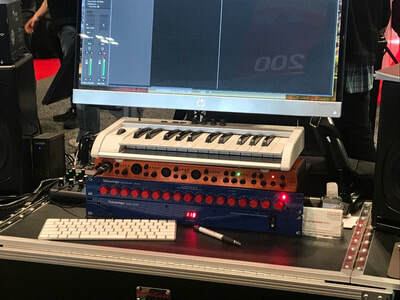 The new MoCo monitor controller was used for live demos of the uniK series studio reference monitors along with several new USB audio interfaces – and one powered networked over ethernet using the popular Dante protocol. 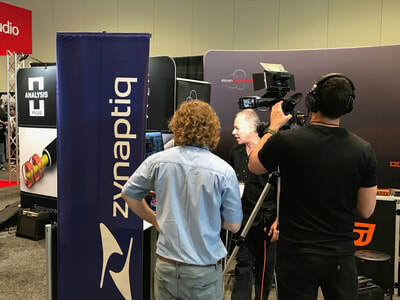 Zynaptiq showed off their entire product line of advanced audio processing plug-ins, including their latest offering, INTENSITY. 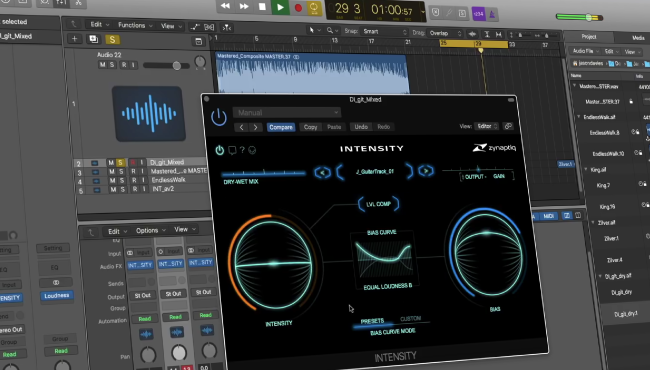 INTENSITY is a new kind of audio processor for mixing, mastering and sound design. 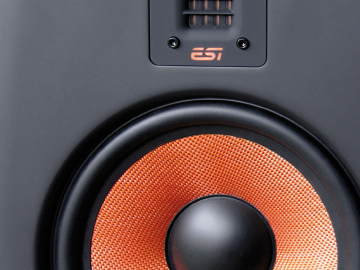 Built on techniques typically found in facial recognition algorithms, INTENSITY brings out a sound’s inherent detail, increases its perceived loudness and density, and adds insane amounts of clarity. 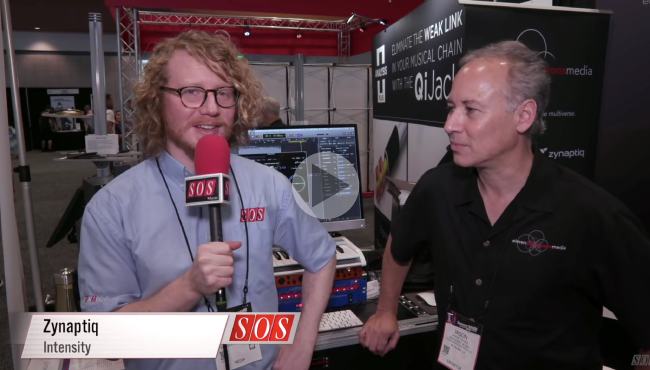 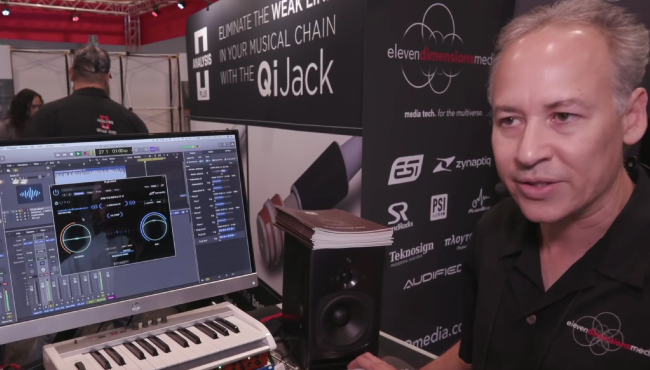 Will from Sound on Sound Magazine stopped by the booth and filmed this awesome demo of Zynaptiq's new INTENSITY plug-in.